This Week on CPTV: a recent scandal involving celebrities has made students question the admission process, the annual St. Patrick’s Day parade draws thousands to the CP square, and the spring musical comes to a close. 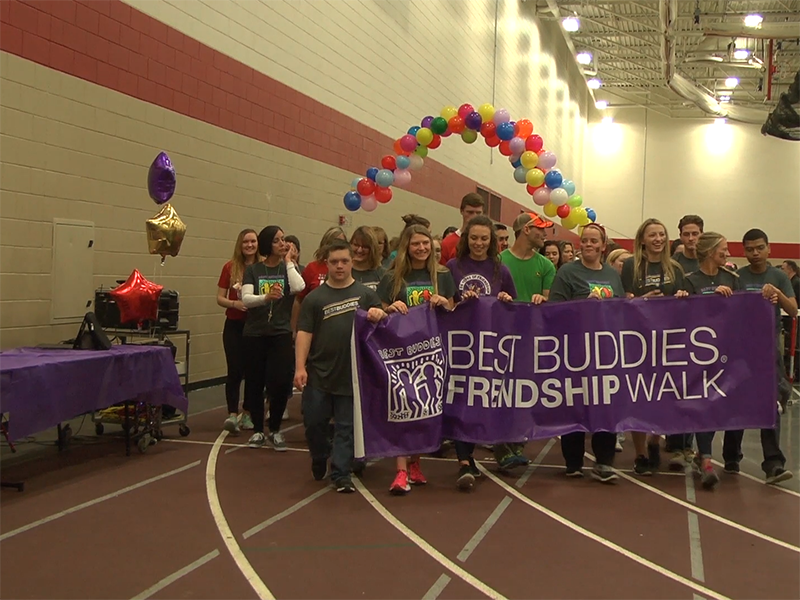 This week on CPTV: The CPHS Student Council hosts its annual dance marathon for Lurie Children’s Hospital of Chicago, the long-abandoned Crown Theatre has been purchased and is being revamped into a multi-purpose community auditorium, and the tennis team hosted Lowell at home Monday night. This week on CPTV: Hannah Morgan returns with a new installment of “That’s What She Said,” we meet three more new staff members in Carpool Karaoke, and the girls’ basketball team preps for their upcoming season. 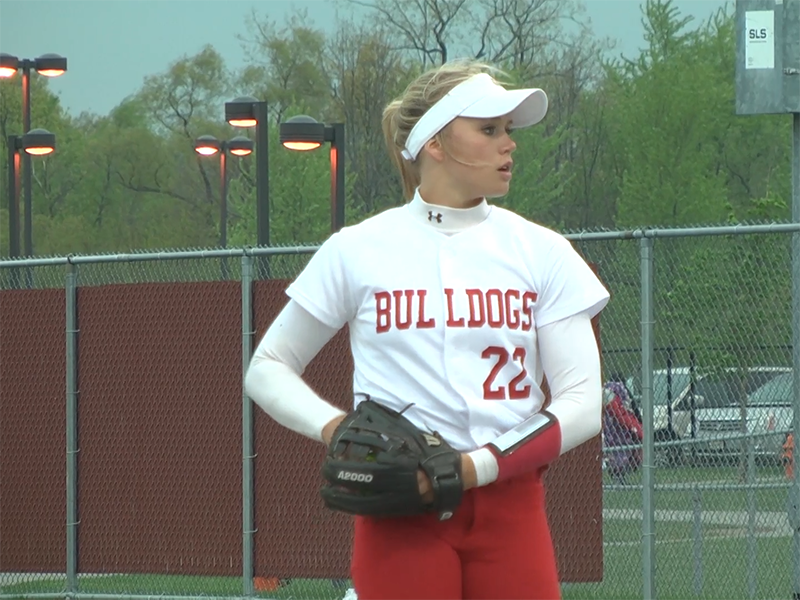 This week on CPTV: The Crown Point Community Foundation announces their scholarship recipients, Crown City Records wraps up their annual S.O.S Fest, and the girls tennis team clinches the DAC title with a 5-0 smack on Michigan City. 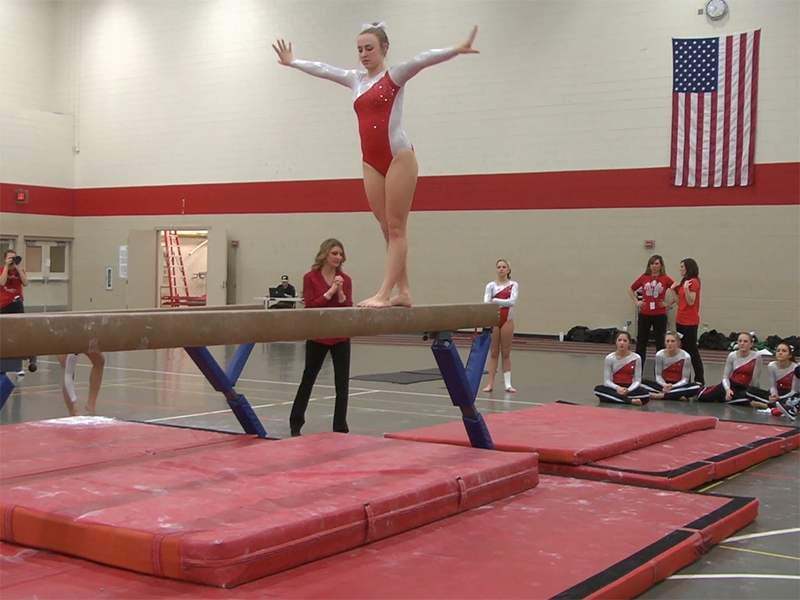 This week on CPTV: the Stray Dogs host an end of finals week show, Andrew Gianifermi helps us predict what will happen in the upcoming year, and Allie Fernadez covers last week’s gymnastics meet against Valparaiso. 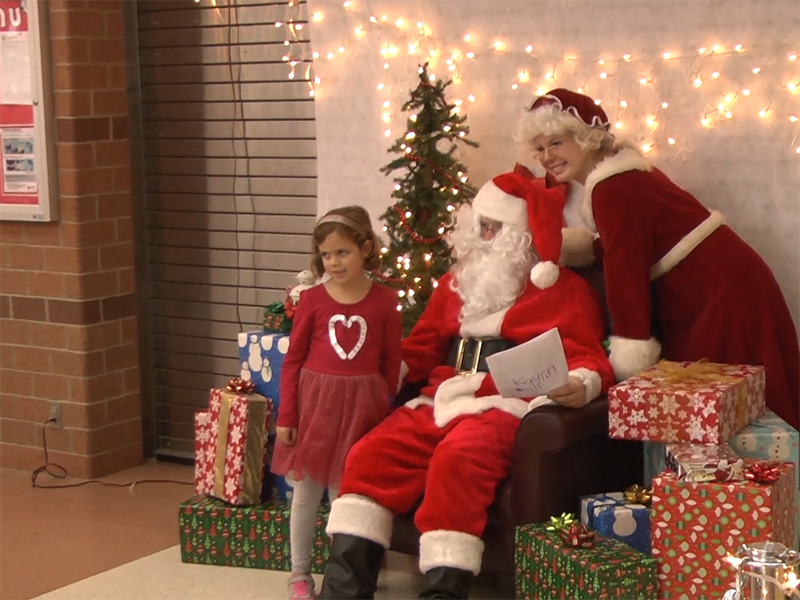 This week on CPTV: the Key Club hosts it annual Breakfast with Santa, Abbey Wellman and Reece Grapenthien help usher in the holiday season with some special features, and we’ll find out how the girls basketball team did on their first back to back of the season. In this episode, “Eye of The Kiger” explores CPHS’s new drug testing policy, new segment entitled “Raquelle’s Bells” tests various theories regarding holiday music & lyrics, Megan Fernandez brings us the weather, and Rachel Reitan gives us a rundown of CP sports.